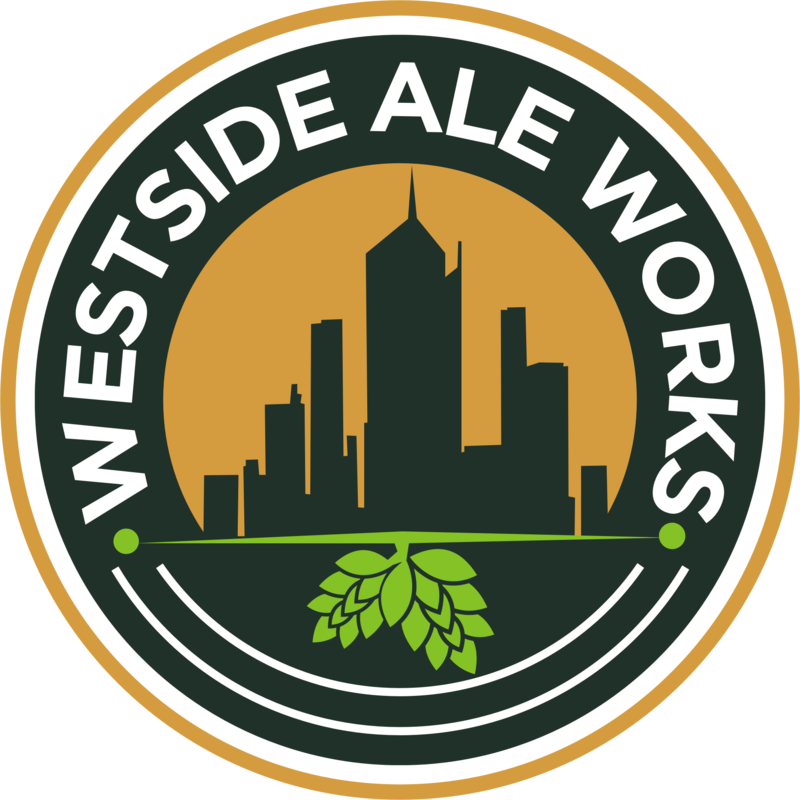 At Westside Ale Works we are committed to bringing you the highest quality premium beer. We brew knock-your-socks-off craft beers including our signature brew - the notorious Safeword Double IPA. Not your cup of tea? Try a more subtle and refined pale ale. At Westside Ale Works we are committed to quality. We source all of our ingredients from top producers around the world to bring you high quality premium craft beers. Gifted with your in-laws all weekend? 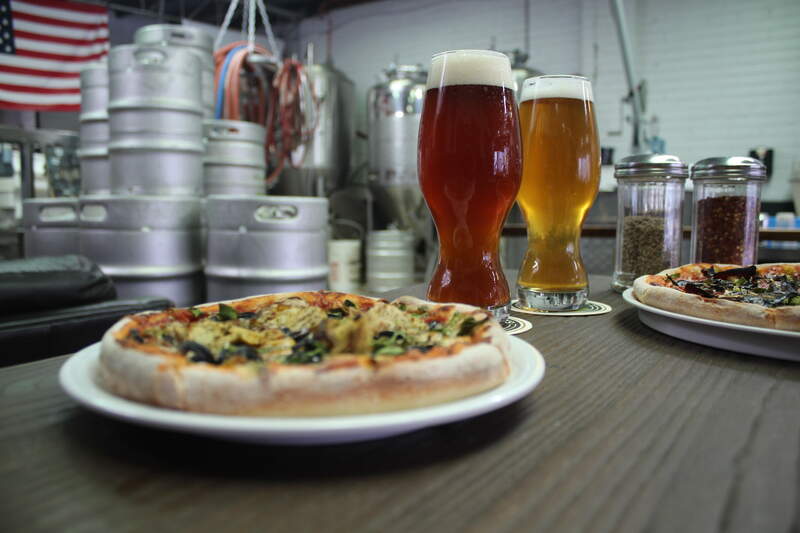 Bring them to Westside Ale Works to help lubricate family interactions. We provide a relaxed environment to sample our range of beers. All are welcome including your mum, your mate, ankle-biter and even your pup! We offer a range of non-alcoholic beverages, wine, pizzas and games to keep you focused on the important things - beer. We know it is hard to leave the things you love. So, we offer all of our brews in 355ml cans and 1 and 2 litre growlers to take home. Can't make it in to the brewery? We will deliver our brew to you for free. Check out Hopaholics for more details.